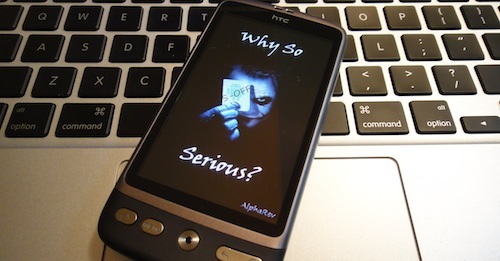 HTC implemented security on their newer generation phones. This flag, called @secuflag, controls whether your phone has it’s NAND or flash unlocked. Most noticeably, S-ON (security on) will read-lock your /system and /recovery partition, to name a few. 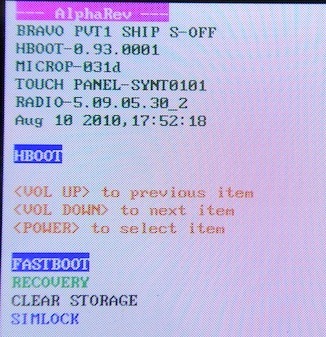 Also, secuflag controls whether zip files being flashed through recovery or fastboot, are signed by HTC. The now notorious S-OFF (security off) will disable this NAND security. patched to ignore security and to provide extended fastboot commands. Remember : your phone needs to be rooted already. This program will not do tht for you. the radio NVRAM (radio S-OFF), you will this change your CID. Instead, this HBOOT will ignore the security flag. this custom HBOOT will be removed and you will lose all root/security-ignore capabilities. 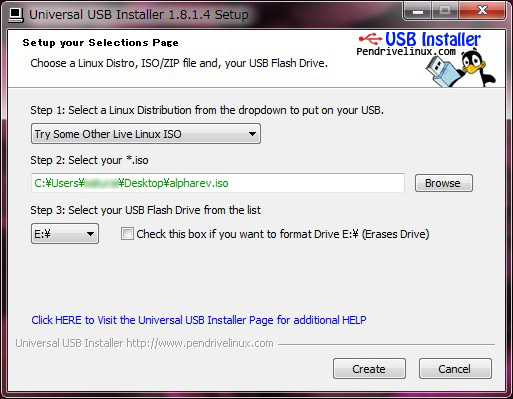 since you will have the possibility to flash unsigned updates due to security-ignore. this WILL brick your phone. this might incur. By continuing, you state that you are fully aware of the risk and accept it. 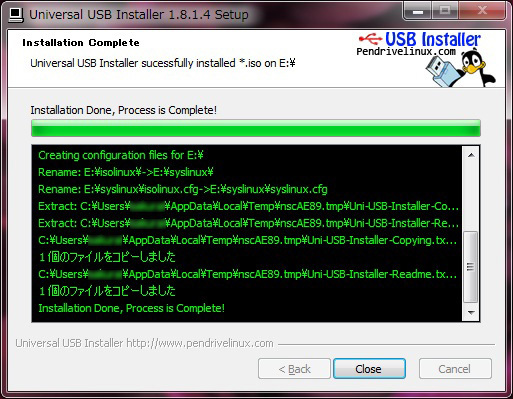 Please connect your phone via USB while booted up, and enable USB debugging. Waiting for your device… FOUND! Pushing necessary files to the phone..DONE. Step 1 of 3 is done, rebooting your phone. Booting to android for the next step. Waiting for Android to boot, dozing off for about 30 seconds while we wait. Step 2 of 3 is running.. Preparing your phone for HBOOT flash..DONE. Step 3 of 3 is starting. During this step, your phone will seem to hang on the HTC splash screen. and turning it off WILL *BRICK* your phone! 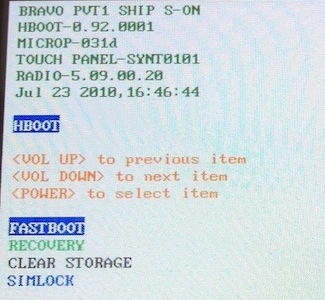 HBOOT was flashed successfully! You can now truly take control of your secrity-ignore-bootloader Android phone! This flashing method was brought to you by AlphaRev. Big thanks to everyone at the unrEVOked team for their NAND unlock method and guidance. Rebooting your phone to bootloader… Enjoy your new found freedom! Press any key to shutdown, the procedure is finished.